When we were younger we used to go away in the February half term as my Dad was a landscape gardener so that was the quietest time for him to take off work. I do love going away in the Winter and enjoying a bit of sunshine. It used to be harder to get clothes for Winter sun getaways and we would have to remember to get them in Summer and put away until February. Thankfully it is a lot easier to get kitted out now with the new Spring/Summer ranges available to buy online after the Boxing Day sales and the amount of specialised swimwear online retailers there are now. The Flower Bay Triangle Bra from Parisian brand Huit is an elegantly cut halter neck top with a vintage floral pattern. Tie halterneck straps and tie back give you support and a customised fit. Wear this fashionable bikini top with the matching Flower Bay Low Waisted Brief. £13.20 for the top, £8.10 for the brief. I really love the look those Espadrilles, they look just the kind of footwear I would choose for a holiday. 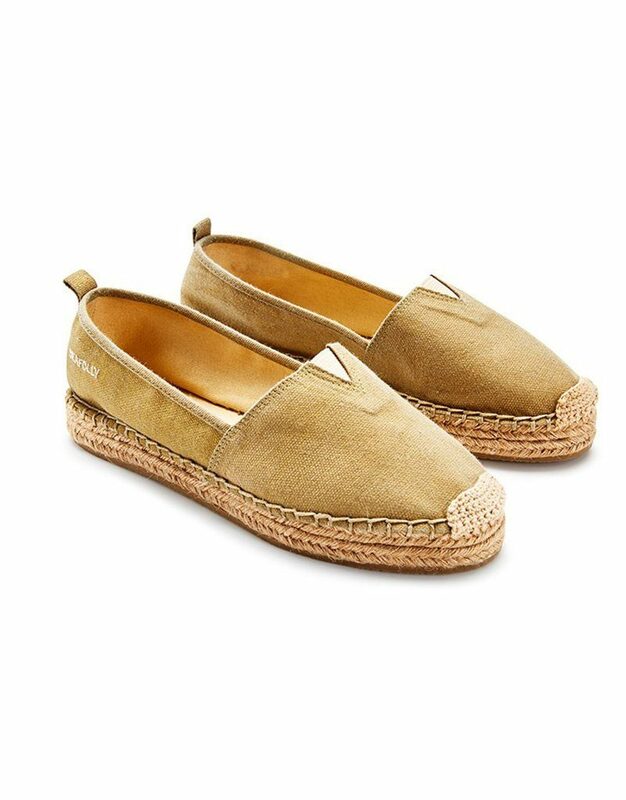 Those espadrilles are gorgeous. The swim wear looks great too. I always try and pick mine up early season as I am such odd sizes! I wish I knew about this before I went on holiday a few weeks ago. It was so hard to find a shop selling bathing suits in December! I would so love to go and get some winter sun right now it has been so dark and dull of late and cold so so cold. I love all your picks, especially the bracelet. Ooh that yellow bikini is gorgeous! I love Simply beach and it would be so nice if I could get a nice holiday in the sun this year! Totally love the yellow bikini, actually I love your entire selection. I would need a new bikini for my summer holiday for sure!! I love that black lace top – perfect for slipping on at the beach to cover up. It’s so hard to find swimsuits in the winter, this is a great site. I love that one piece, and the yellow swimsuit. Some fab beach wear ideas I really love the Tootsie swimming costume and the black lace top, now I just need a holiday to wear them. I love the look of the stripey swimsuit and the espadrilles. You’ve got me dreaming of some Winter sun now! 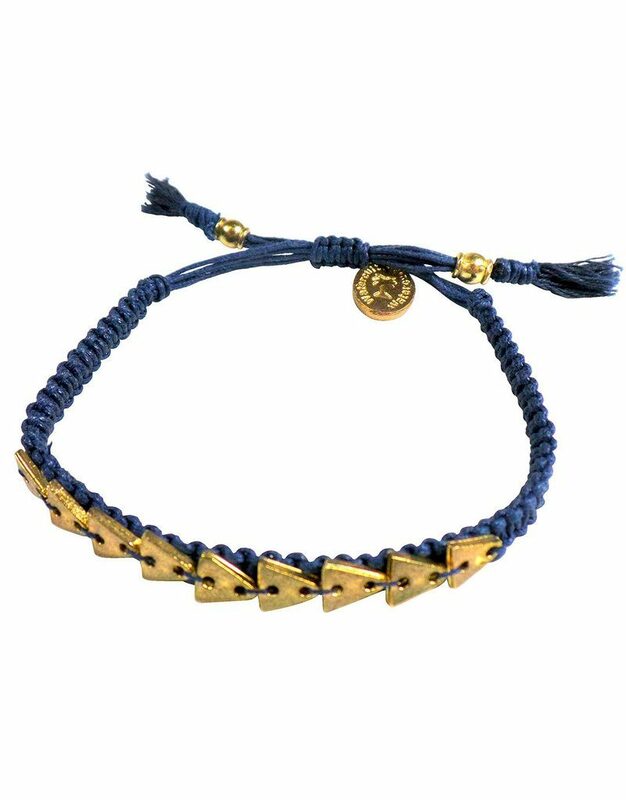 Love that little bracelet! 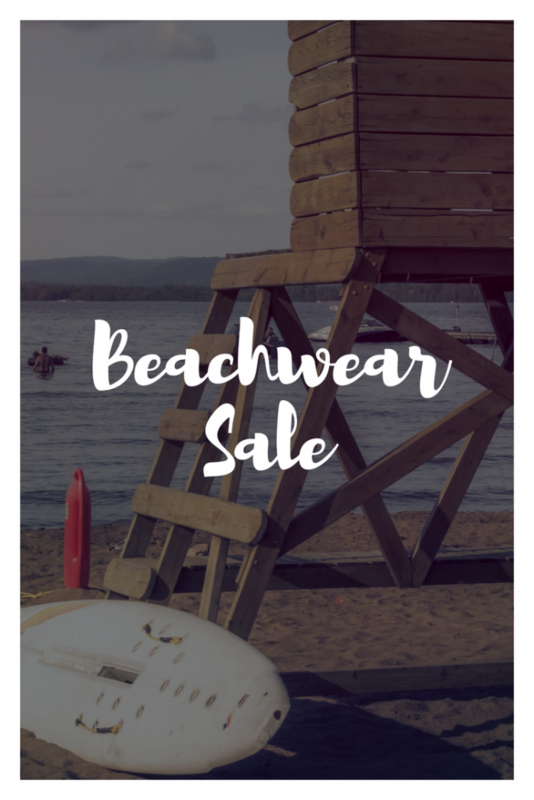 It can be hard to think of swimwear but actually now is the best time to find the good stuff! Great choices. It’s been a long time since I wore a bikini but you can get really nice one piece suits now.